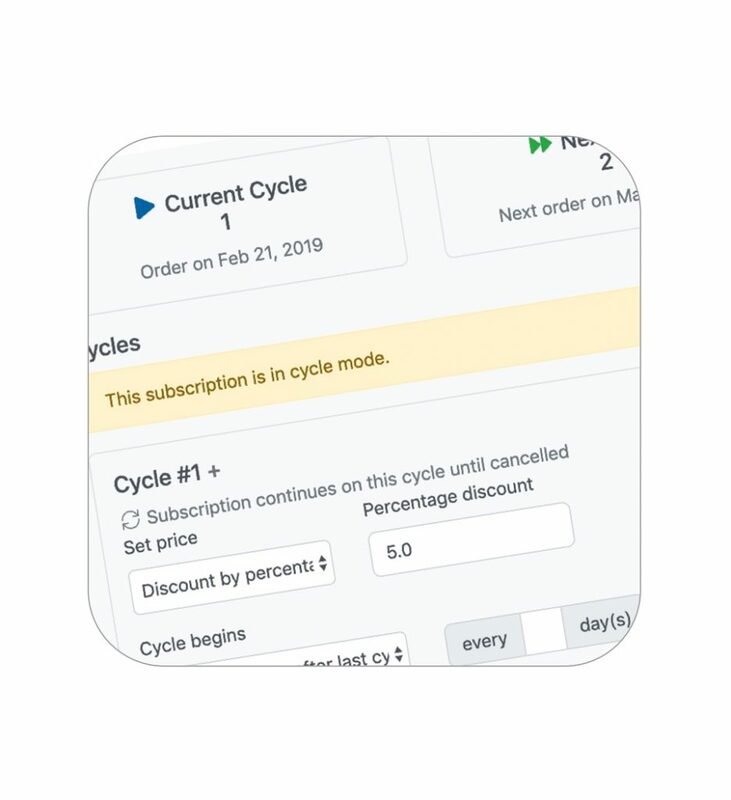 Allow customers to choose from a number of billing frequencies, such as weekly, monthly, annually, or even on the same day of every month. 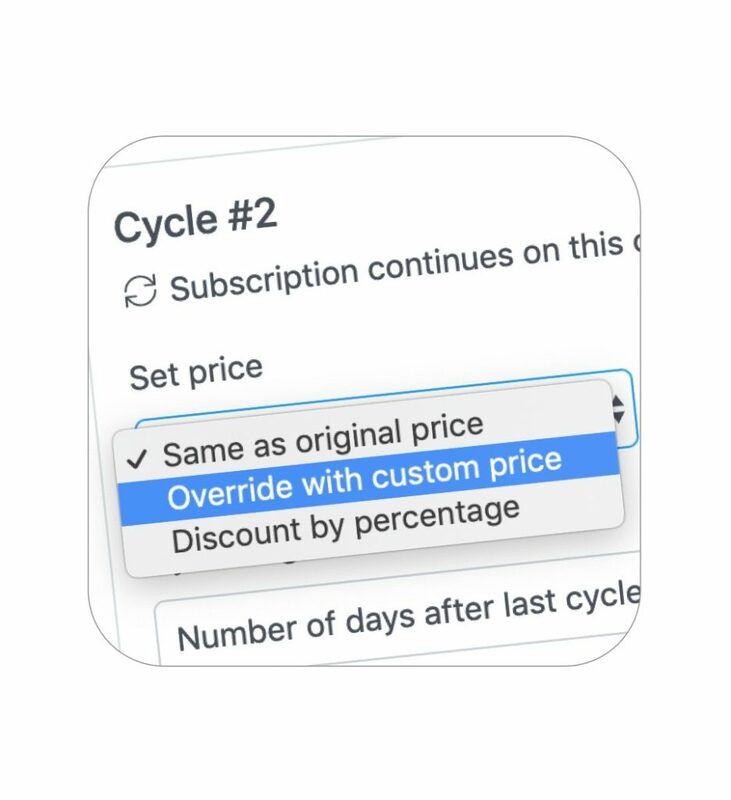 Create customizable discount settings that automatically kicks in after a number of recurring billing cycles. 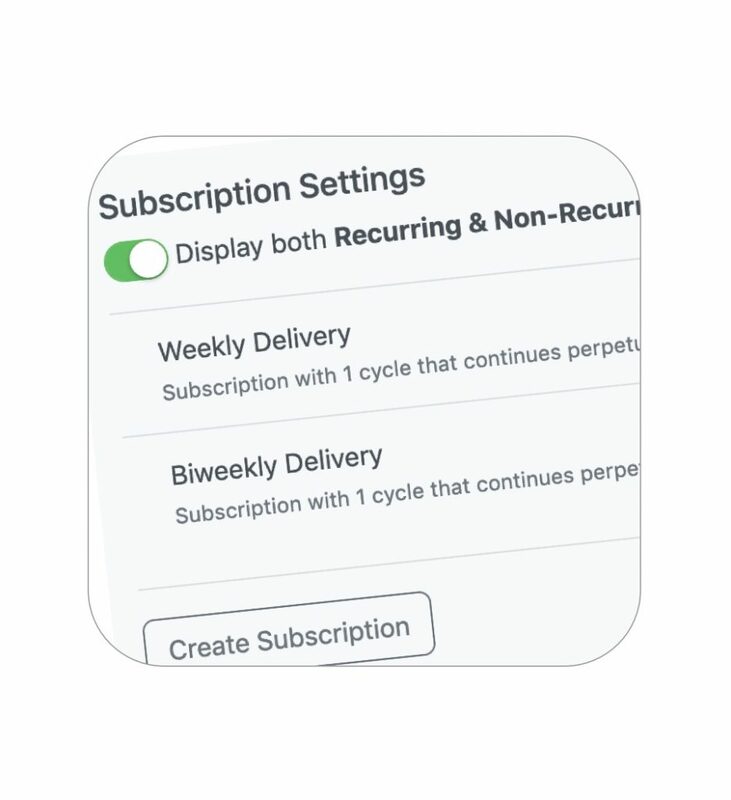 You can create special settings that apply to one specific subscription only, leaving the rest of the subscription profiles untouched. 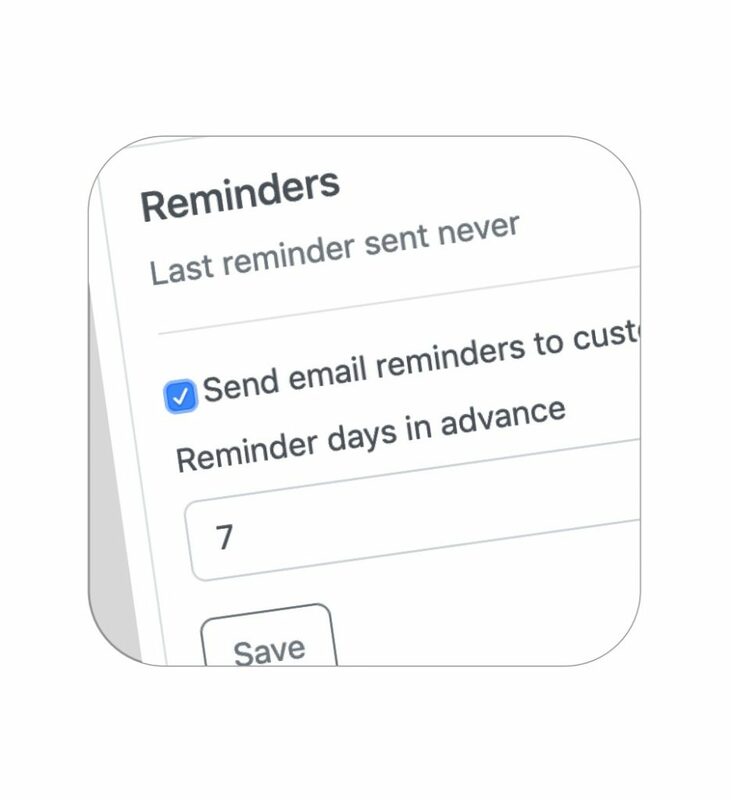 You can optionally tell your custom checkout to remind your customers when their next billing will be.